Indie veterans The Rifles today announce their new fifth studio album Big Life will be released on August 19th through Cooking Vinyl. 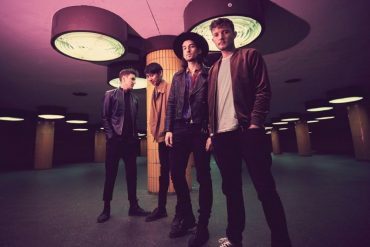 Coinciding with this announcement, the band stream the first new single aptly titled Numero Uno. It was just a case of having trouble picking the 11 or 12 songs for the album. There wasn’t any that we wanted to leave off so we decided to just throw them all on. It’s just a case of giving our fans as much music as possible. 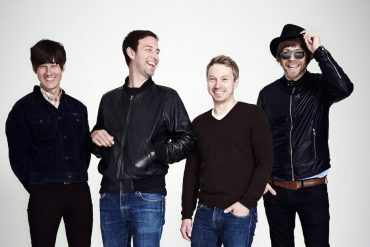 The Rifles have been together for 12 years now and they are still going with the original line-up. The nw album was produced by Charles Rees at Black Barn Studios thanks to long time mentor & collaborator Paul Weller (The Jam). The Rifles will play headline shows across Europe and the UK this fall for which they will be supported by newcomers Whitecliff. Tour dates can be found below.